As a rule, I don’t tend to kill any living creature, ok so I may step on one of the many snails or slugs when its dark and raining but when it comes to removing a spider from the house after the kids or my partner run screaming from a room – I happily remove it (on a tissue if it’s too ghastly) and take it outside for it to happily wander back in once it finds a way. That said, there are those moments in life when ones hard work becomes ruined by what I like to call pests, I find them in my troughs, in my hanging baskets, just about everywhere I work hard to improve, it was particularly annoying to see my plant trays attacked that I received as a Mother’s Day gift – I do call them others things as well but in a family friendly piece of content I do not think that is the way to go about it, so pest control is in order. So onto the agenda for today and with that being slugs and how to remove them I shall get on with it as best as I know how. There are some people in this world that are not too worried about how these creatures are removed and there are some that would like a more orthodox approach, so I think it’s for the best if I cater for everyone and cover the subject from both angles. The best way in my mind is when the birds eat them, slugs will attract all manner of lovely wildlife. This first little remedy that you will read below is probably the one that I remember the most, as my youngest daughter proudly informs her Nana about it whenever she goes into the garden planting. Eggs – After using eggs, save them up in their box and when you are ready to use them, crush up the shells and place them onto the soil in your plant pots acting as a natural deterrent and saving your previous plants. Cornflour – Put a couple of tablespoons of this everyday kitchen ingredient into a jar or bottle and lay it down on its side the slugs truly love this stuff and as sad as it is, after eating it they will die. Red Leaves – Slugs for whatever reason do not like plants with red leaves so to protect your favourite plants why not plant some of these types around the edge to act as a natural barrier. It won’t stop the insects though, so bare that in mind. Pine Needles – This natural method works wonders as the needles are highly acidic and slugs prefer environments that have an alkaline composition. 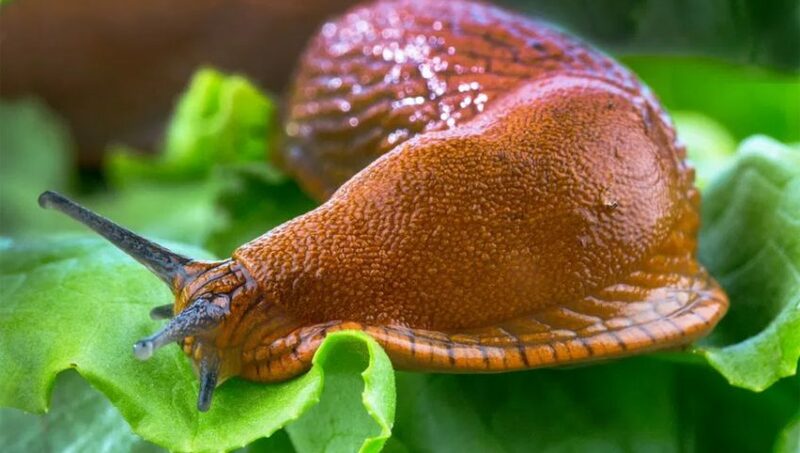 Sand – Coarse sand is another method that will deter those slugs from eating at your foliage as the sand will rip their stomachs open. Sand is also great for drainage in your soil too. It’s also handy to buy a bag of sand for the garden. Beer – Now as a lover of beer I personally do not use this method but a friend of mine brews his own so is never short of using it for the many things that he does. You can use this in a similar way that you would the corn flour or you can dig a hole big enough to hold a cup, place into the ground and empty each morning. You will be surprised at how many slugs that you can dispose of in this way. Coffee – As I am sure you can tell I am running out of natural ways in which to deter or eliminate the slimy beings but, I have recently read in the Daily Mail that coffee seems to work a treat but it’s actually illegal in EU terms. Simply placing coffee granules around your borders and lightly dampening the soil will pretty much solve the problem that may have been causing you hassle for so long. Please not this is illegal and I highly advise against it. Salt – I find salt a difficult one to categorise so I am placing it in the middle, yes it’s a natural product but is it really a humane and natural way to use it? It obviously causes a lot of pain to the creature and not to mention can ruin your soil if sprinkled on or around it, but it is an effective way of eradicating them. Personally I don’t like the idea of ruining my soil, so here’s some tips on how to improve soil instead, and I think let’s pass on this method. First off I would start by saying if you have toddlers these methods are a terrible idea and completely unsafe. Ammonia – I am not a huge fan of ammonia myself, when I was about 15 in a science class at school we were experimenting and the teacher specifically said do not get close and smell the chemical. So what did I do? You guessed it, myself and a lad called James thought it would be funny and I gave it a little sniff. Minutes later I had finally recovered from my coughing fit vowing never again to do such as stupid thing – you have been warned. To use this concoction, dilute five parts water to one part ammonia and spray onto the plant. Try to get the consistency correct as a weak solution will not damage the plant but will dissolve the slug. 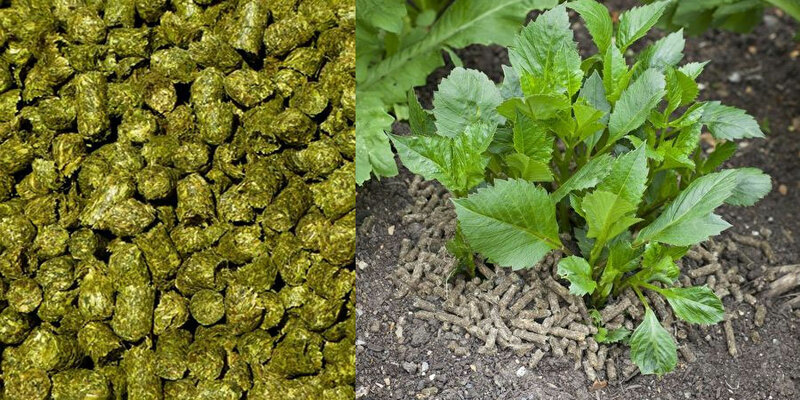 Slug Pellets – This method is readily available in any shop that sells garden products but should only be really used if you do not have pets or children as the pellets can be toxic and makes someone very ill. They can also harm birds so if you have a colourful garden that attracts them it may be wise to find another way. 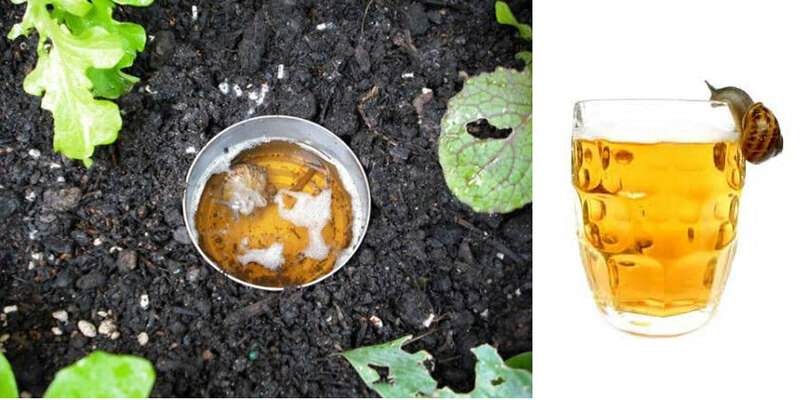 Burn them – I am not even sure I should even mention this as a way of getting rid of slugs, but a weed burner is another option – just be sure to not do it close to your plants, animals or children for obvious reasons. 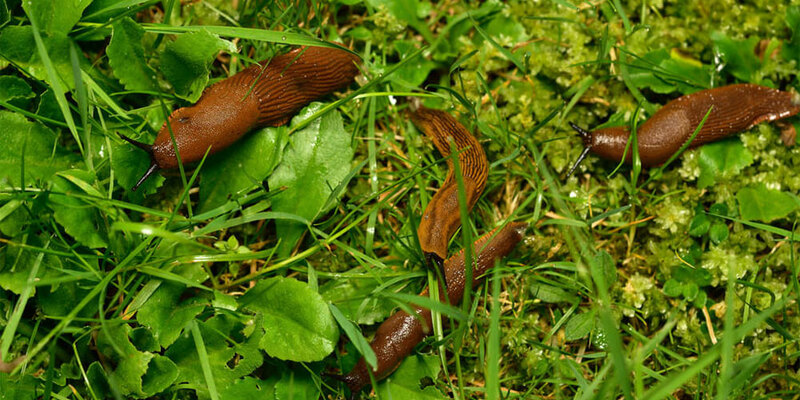 Slug Hunting – Does this sound fun to you? Me neither, but I have heard that this is yet another method that can be used to get rid of them, the only catch is that you have to be up in the early hours, on a damp night and be prepared to remove them from your wellies before entering the house. I think I will leave that one well alone. Throw them over the neighbour’s garden – We don’t really recommend this action, simply because it’s not polite and the slugs will still make their way back to your yummy vegetation but I thought it was a great way to end this article and hopefully leave you with an arsenal of insight and a smile.